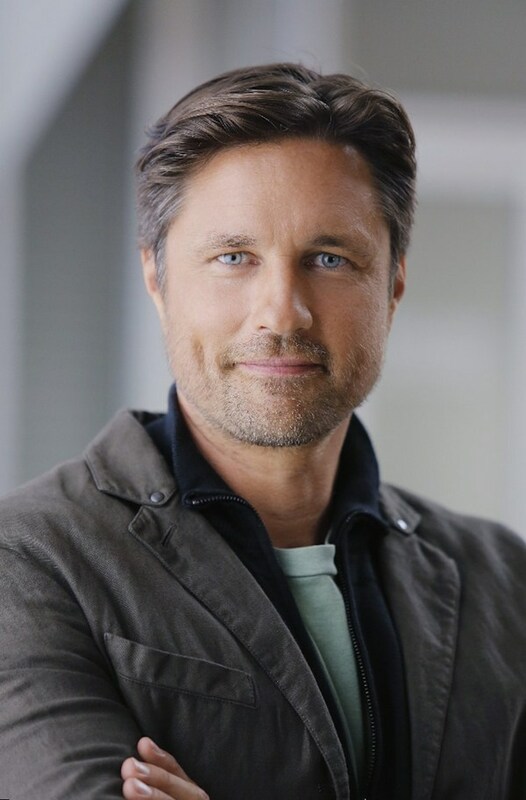 Martin Henderson Best Movies and TV Shows. Find it out! 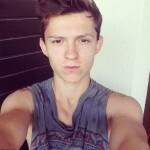 He started filming being a teenager in his native New Zealand and then moved to Australia to continue his acting career. 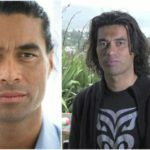 A friend of late Heath Ledger and a rumored boyfriend of Demi Moore, Martin Henderson actor is called a Kiwi boy in press. There are more than 35 movies and TV shows in his film list. And he is not going to stop. 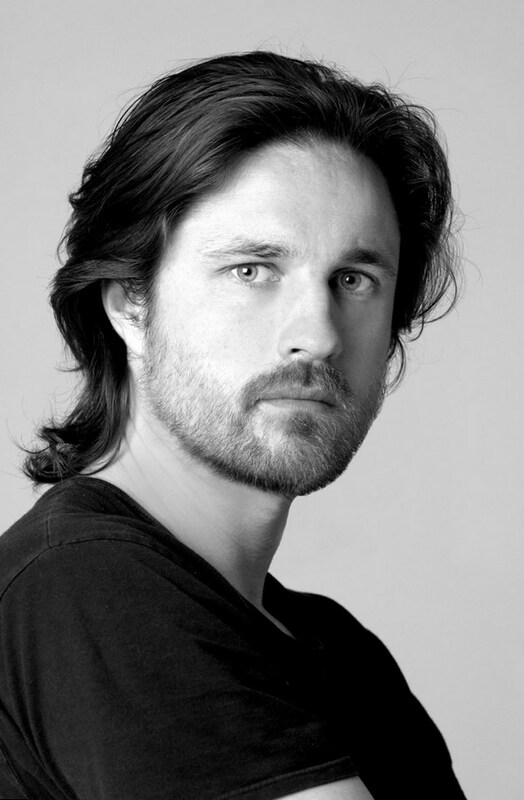 Martin Henderson was born in 1974, on the 8th of October. His birthplace is Auckland, New Zealand. There he spent his childhood with his parents and siblings. The boy was very good looking from the earliest years. He was tall enough (178 cm), slim and well trained. Martin attended Westlake Boys High School, where he was noticed by producers from Kiwi television. They were looking for a talented teenager to act in their new project. Thirteen year old handsome fellow Martin attracted their attention. Soon he acted in TV series “Strangers”. He liked his first acting experience so much that decided to go to Sydney, Australia, to precede his career. He became a real star in Australia, participating in several successful screen projects, including the series “Home & Away”. Being in Sydney, he got acquainted with 16 year old Heath Ledger. They both became close friends, who dreamed to become internationally popular actors. To realize their dream, the fellows moved to New York, USA. 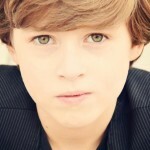 There Martin Henderson has been trained at Neighborhood Playhouse School of the Theatre during 2 years. In 1997 Martin Henderson felt, he was ready to participate in Hollywood films. He relocated to LA and made up his mind to act in complicated feature films. 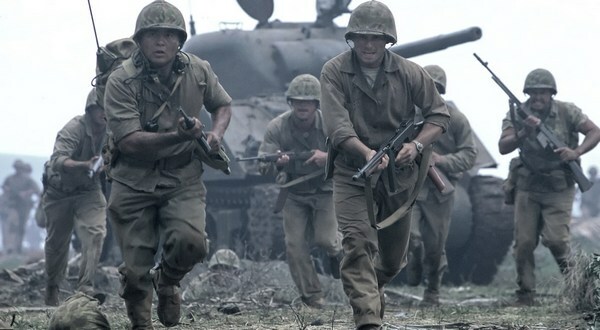 His first American movie was “Windtalkers”. 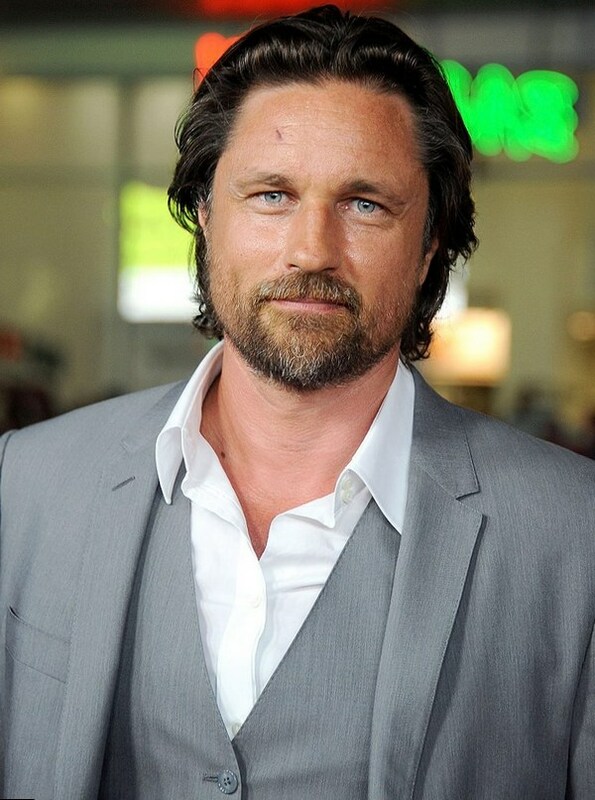 Actor Martin Henderson took part in various big screen movies. The only thing he dreams about now is to act in some light minded films like sweet romantic comedies. 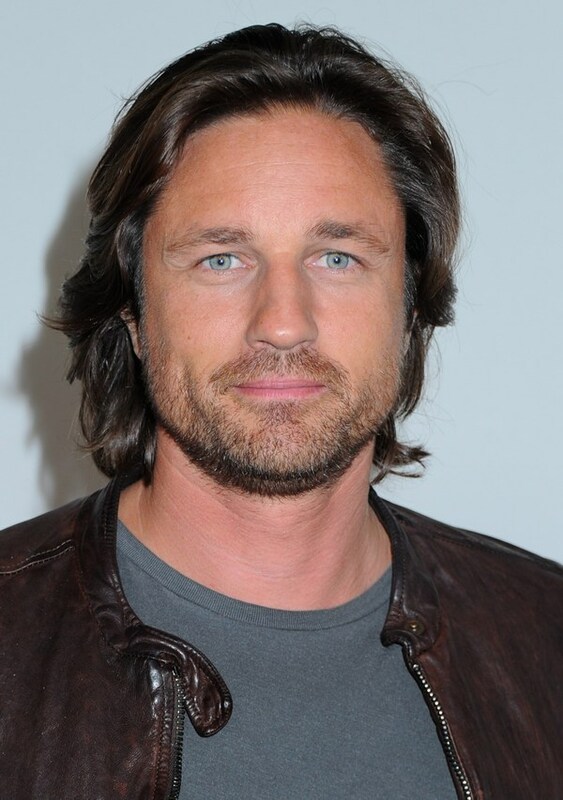 Martin Henderson movies include the hits “Flyboys”, “The Ring” and “Bride & Prejudice”. Here are some the most interesting films of an actor, including the latest one. Lynda Heys movie about the rugby player, who dropped his career to devote his life to ballet, was the first big hit in the actor’s filmography. It was that platform, from which he leapt to stardom. The debut on American big screen was a great event in Martin Henderson life. He met the greatest co-stars of all times and nations like Nicolas Cage, Peter Stormare and Mark Ruffalo. The film, directed by Joseph Kahn, tells about the football player, who was accused in a cruel murder. The role of Ford (football player), who must prove he was not guilty, was played by Henderson. The film is based on the novel “Pride and Prejudice” of well known Jane Austen. The movie is directed by Gurinder Chadha and it looks like an Indian version of the great novel. Martin Henderson co-acted the most beautiful woman in India Aishwarya Rai Bachchan and played her love interest. The cult TV series was a great experience for an actor. The TV series about doctors from the hospital in Seattle, about their personal and professional life gave a road to stardom to many actors. Thus, this series was a great start for career of Patrick Dempsey, Ellen Pompeo, Chandra Wilson and Katherine Heigl. 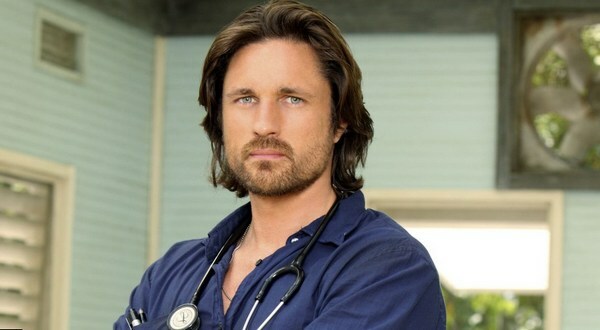 Martin Henderson acted as Dr. Nathan Riggs. 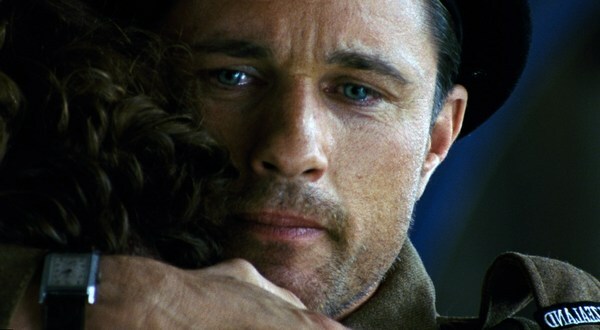 This movie is special for Martin Henderson. 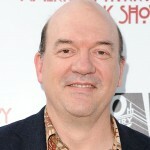 His character was young Ed. 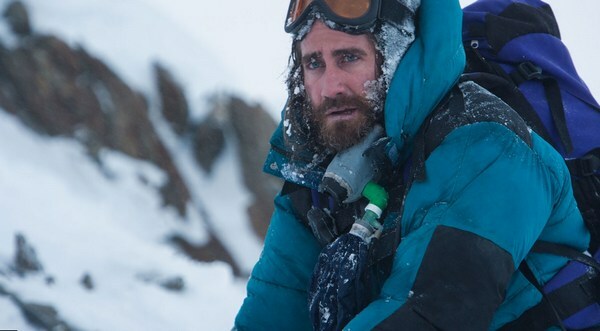 The film was directed in New Zealand and it was a good opportunity for an actor to spend some time at home. Later he told in his interview, that he liked to travel and had seen many beautiful cities like Sydney, New York, Los Angeles and Paris but he is getting older and dreams to come back home to New Zealand. It is a complicated movie, which makes people concentrate and think. Probably, it was the reason, why the film got average reviews from spectators – it was too hard to watch. The film tells about three teenagers, who were accused in children’s murder. Their attorney tries to help the teenagers to avoid the punishment they don’t deserve. The movie has a great cast. Opposite Martin Henderson such stars acted as Colin Firth, Reese Witherspoon and Ted Huckabee. It is the latest screen movie of an actor. His character is Andy Harris. Again he co-starred the best actors like godlike Robin Wright, beautiful Keira Knightley and strong Jason Clarke. 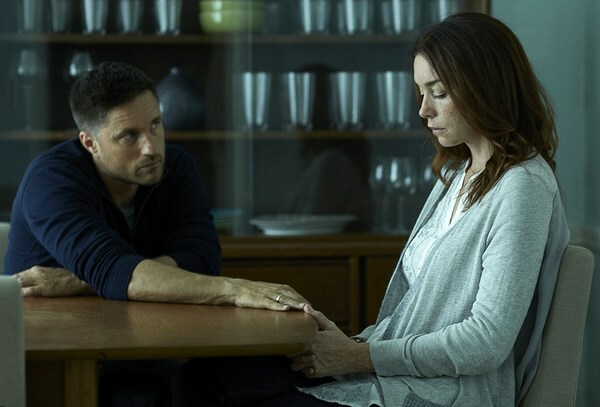 Soon the fans of Martin Henderson will see him in new Christian movie “Miracles from Heaven”. The movie list of an actor looks interesting. But what is about his personal life? Martin Henderson girlfriend was rumored to be Demi Moore. 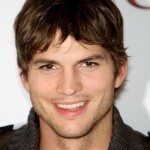 The couple was caught by paparazzi just after Demi’s split with Ashton Kutcher. Martin denied the rumors and insisted that he had just supported Demi as her friend. The handsome actor was also rumored to be a love interest of Britney Spears, but it was just business – he took part in her two music videos. His girlfriend used to be Marnette Patterson. After their split he dated for a long time Radha Mitchell. Now the star is single and seems to be satisfied with this fact. 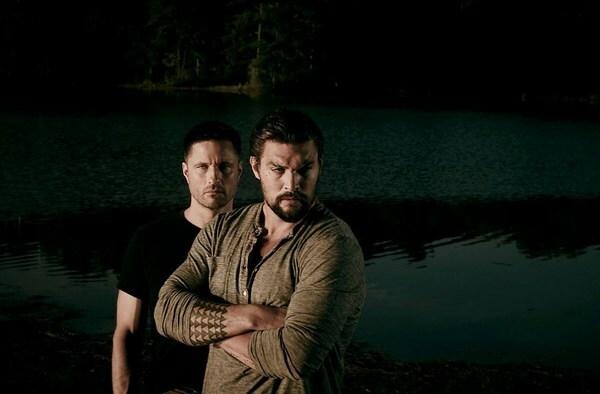 Martin Henderson likes to take part in new interesting movies. He dreams to act in a comedy. And most of all likes his nephews, whom he visits in his native New Zealand 3-4 times a year.